Have questions for an expert? The formula is almost always Years of service x Fixed % from the plan x highest annual income (or perhaps last year’s income or average of last 5 years depending on what plan says). The fixed percentage is usually somewhere between 1% and 1.5% for a single person and less than that if a survivor is involved. It's apparent that the best way to maximize a pension from this plan is to keep working and try to get raises. Teachers and some other professionals are sometimes allowed to "spike." So in their last year of employment they try to get as much overtime pay as possible and consulting or special project work income. This is a lot tougher. Obviously you want the largest savings you can get just before retirement. But the amount is going to be dependent on some fairly recent interest rate and your and your spouse's life expectancy. You don't have any control over the prevailing interest rate, but by retiring later, your life expectancy will be less and your savings probably more, both of which will improve the monthly payments. The alternative is often to roll over your investments into a competitive immediate annuity. 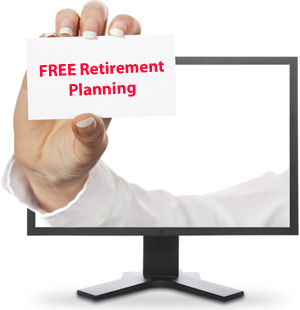 Pensions from savings plans are dependent on the employer's offer. The only thing often not disclosed is that this income will be subject to Social Security and Medicare taxes for the rest of your life. Kiss 7.65% or more goodbye forever. 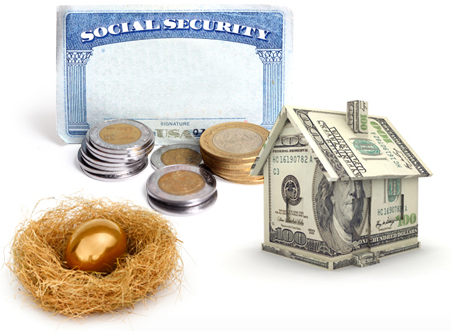 Would "Means" Testing Change When to Start Social Security? 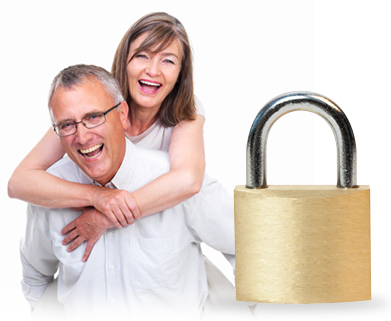 Social Security Benefit Breakeven Age - Less Now or More Later?